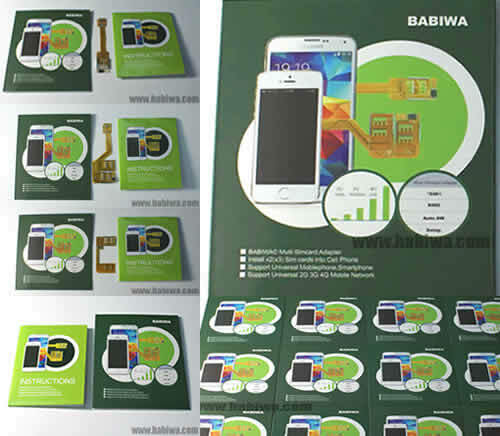 The Only Professional and Devoted Manufacturer Supplier of Multi Sim Adapter Series for Mobile phone since 2002... Quality Guarantee. We ship to worldwide. 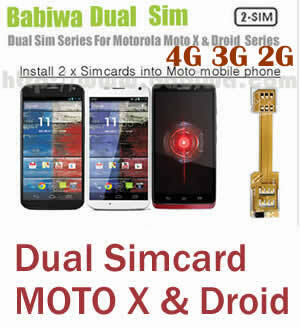 Featured Three Simcard Adapter Series Universal Mobile.Let your mobile phone install Three Sim Cards.